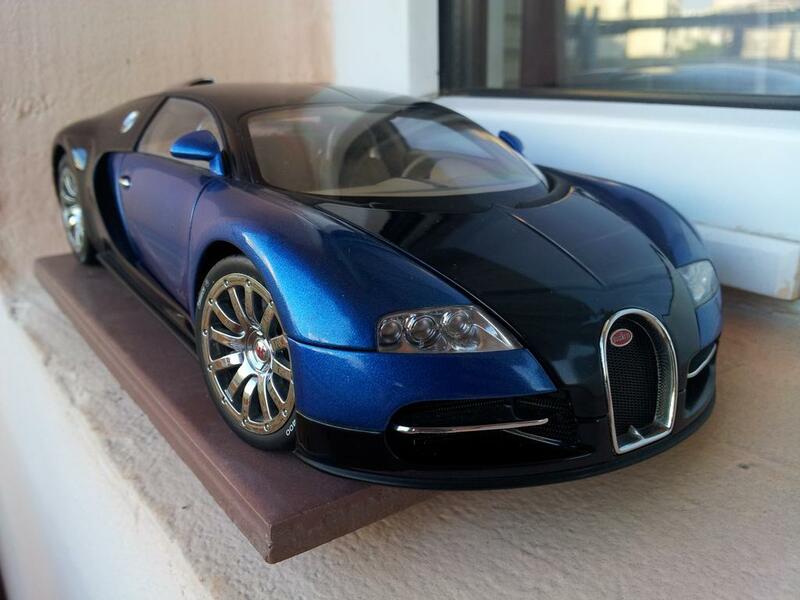 AUTOart is one of the most famous companies in the diecast hobby. It’s often the topic of a lot of arguments between collectors. The reasons for that could fill an entire book and so we will not get into them too deep. In short, many collectors feel AUTOart’s prices, quality and overall attitude towards the diecast community are unreasonable. Others say that it’s the company’s right to choose these three qualities and how to use them and that collectors should just enjoy their products. It’s a very complex debate that has risen in the past few years. It wasn’t always like that though. There was a time that the company was the darling of the diecast hobby. And it was well deserved. Their products were considered fantastic especially for the asking price. But let’s go back some more. AUTOart is actually a brand and not a stand alone company. It’s owner is Gateway Global Ltd. which is based in California, USA. The brand HQ though is in Hong Kong and was established in 1998. The main goal of the brand was to become the top one in the hobby. It was ready for anything in order to accomplish its goal. It started offering the best it could at a very competitive price. And, boy, did it work. Collectors were racing towards the shops to get their models. Slowly AUTOart started to expand into several scales other than 1:18 and started making slot and RC cars. Then the models were separated in several lines like the Signature and Millennium. Later they started making accessories for collectors. It all started with display cases, rotating platforms and etc. Today the company makes all kinds of accessories – key chains, glass coasters and even ridiculous stuff like shoe horns and so on. The diecast business is still going strong of course with new models coming out and being announced all the time (mostly being announced though). Slowly the prices of the models started rising all too often with the company giving excuses that were not good enough for most collectors. Instead of friends AUTOart started making enemies in the community. Today collectors are still split in their opinions about the practices of the company. One thing can’t be denied though. It is still managing to put out some very interesting models with great details. Even though some times it takes way too much time and the price is quite steep. Good or bad practices though we have to give to the company that it really is capable of producing an AUTOart.